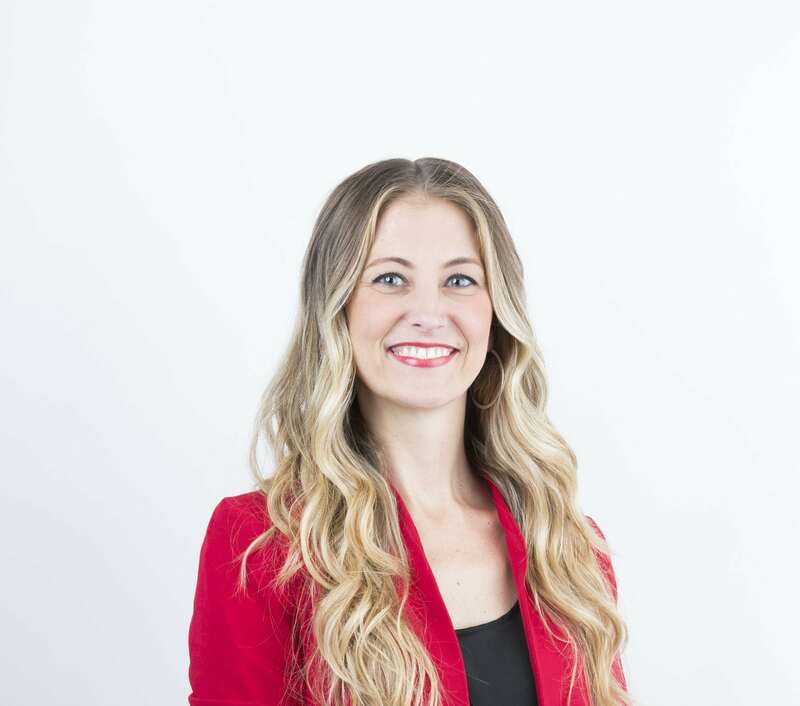 Dr. Staci Passe earned her Masters of Social Work Degree from the University of Texas at Austin, and her Doctorate of Counseling Psychology from the University of Houston. Through her 20+ years of education, training and experience, Dr. Passe has served hundreds of families by providing individual, group, and family therapy. Through her work at outpatient, inpatient, residential, hospital, school, agency, private, and community settings, Dr. Passe has gained proficiency in tailoring treatment to meet the needs of each client. Through talk therapy, play therapy, and expressive arts, clients are provided the opportunity to express themselves in the most natural and comfortable manner. Dr. Passe is also able to provide both English and Spanish services to individuals. Dr. Passe is skilled at working with individuals challenged with various problems. She has extensive experience with issues related to trauma, relationships, emotion dysregulation, body image, sexual abuse, self-harm, and the onset of mental illness. Dr. Passe has provided intervention for numerous diagnoses including Depression, Anxiety, ADD/ADHD, Bipolar Disorder, Adjustment Problems, Eating Disorders, Personality Disorders, and Post-Traumatic Stress Disorder. Dr. Passe is skilled at implementing evidence-based intervention while honoring cultural and individual differences. She is committed to treating the “whole person” and collaborates with other professionals and families to foster clients’ wellness and healing.